Very Nice Blog site you've provided.Keep it going. When i get out racing in the Carib these days, it's usually experienced, yet laid-back folks, who expect a calm and quiet boat. Still, like you, i've been trained to "sing out" as well. This habit comes from my tall-ship time, especially as a Mate "calling sail" on square-riggers; there is a fairly formal "call-and-response" system to adhere to. 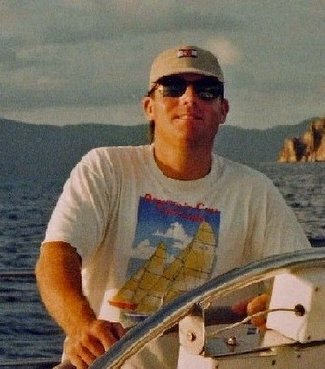 Getting pick-up positions in local regattas, like BVI Spring, i've had a few "modern" captains be at first surprised, then appreciative of my "singing out". It sure does make for less stress and yelling when everyone is caling out tasks as they are needed or completed; everyone gets to know what's going on without having to look.